WINNIPEG, CANADA – Travel Professionals International (TPI), a Virtuoso member and Canada’s leading network of independent travel advisors, celebrated the success of its top producing members by taking advisors, guests, and TPI staff to the Sandals Royal Bahamian Spa Resort & Offshore Island, Nassau, Bahamas, from May 17-21, as part of the company’s annual Velocity trip. Visiting Nassau and the surrounding areas for four nights, attendees enjoyed leisure, networking, and educational components while celebrating their success alongside their TPI peers, and a delegation of TPI staff, including Morris Chia, President and CEO, and Tim Morgan, Vice President, and TPI Regional Sales Managers, Rhonda LaFosse (Ontario), Lisa Geddes (Atlantic Canada), and Trudy McMillan (Western Canada). Dave Holt, sales and management training professional, was flown in from Toronto to provide a full-morning session focusing “on the business” which included employee and time management best practices, to assist advisors in building and managing their growing business needs. 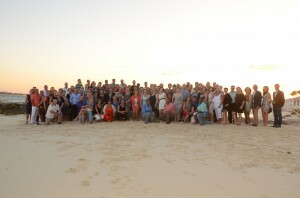 Exclusive to TPI advisors, the industry leading Velocity rewards program is designed to recognize and encourage advisors to gain industry designations, participate in TPI and preferred partner functions, and build their businesses through increased revenue – while rewarding them with incentives such as higher commissions and the annual Velocity trip for advisors and their guests. 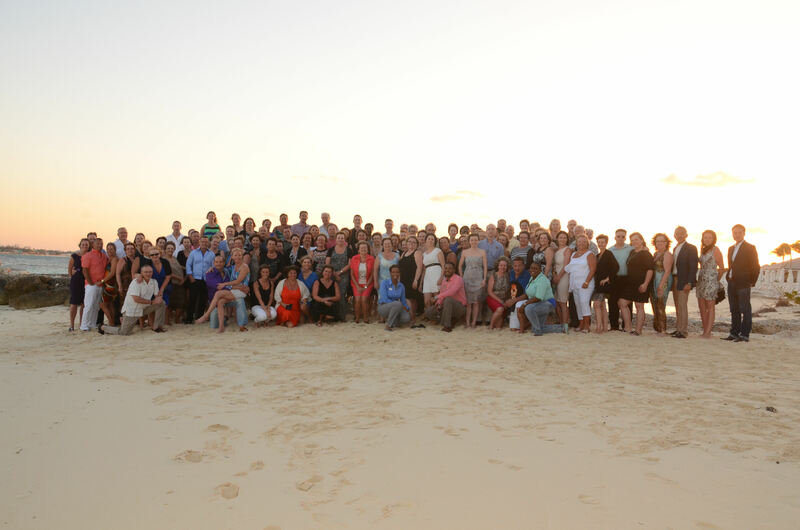 TPI’s 2014 Velocity trip was generously sponsored by, TPI preferred partners, Sandals & Beaches Resorts and Air Canada. For example, the characters muscle tone, both physical and emotional: the measure of vitality and http://order-essay-online.net/ alertness and tautness of his or her physical and emotional being.